Some time ago I bought an Apple Smart Keyboard for my iPad Pro 9.7”. While I was quite happy with this new device, I did think the keyboard was on the cramped side but, over time, I got used to it. 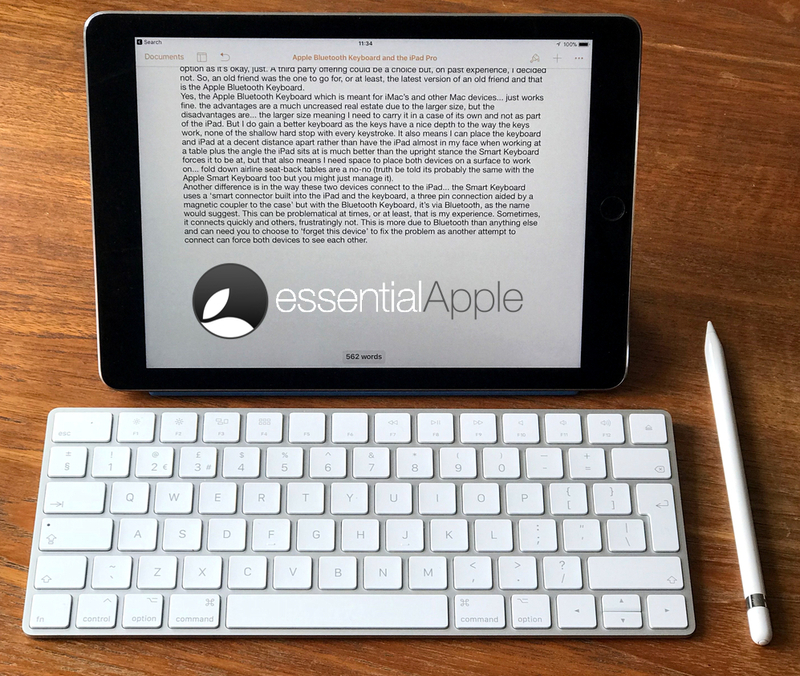 The Apple Smart Keyboard worked fine for a while and had become my main cover for my iPad, but over time I began to get problems with it, as I would see intermittent error messages saying ‘this device is not compatible with this device’.